All about the 7 Days Kenya Royal Adventure Safari. 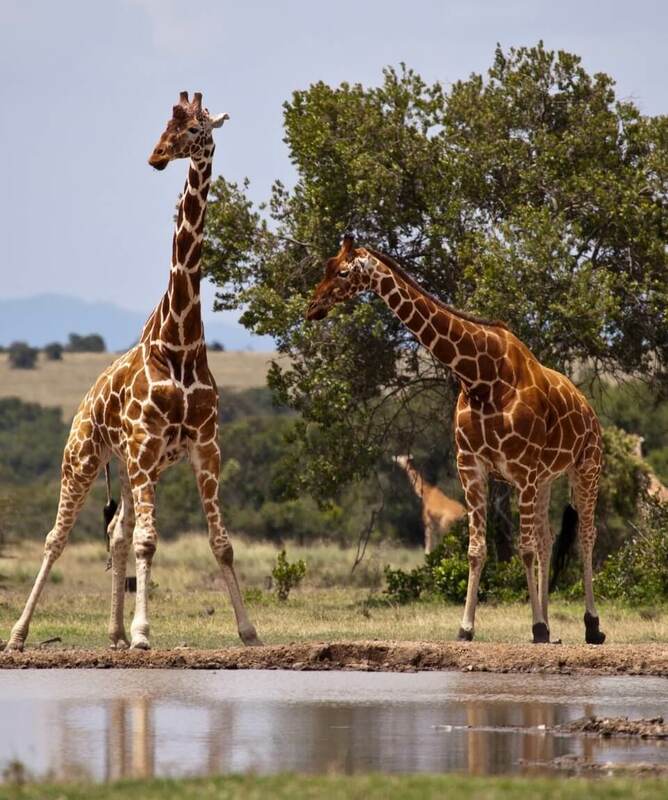 Unearth the magnificence of Kenya’s dazzling game parks, lakes, and Sceneries on this seven day Kenya Safari. 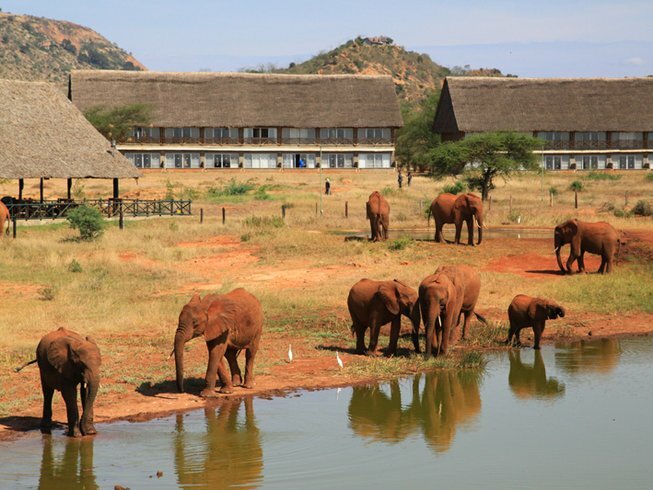 The safari takes you to three most stunning parks in Kenya while staying in well selected camps or lodges. 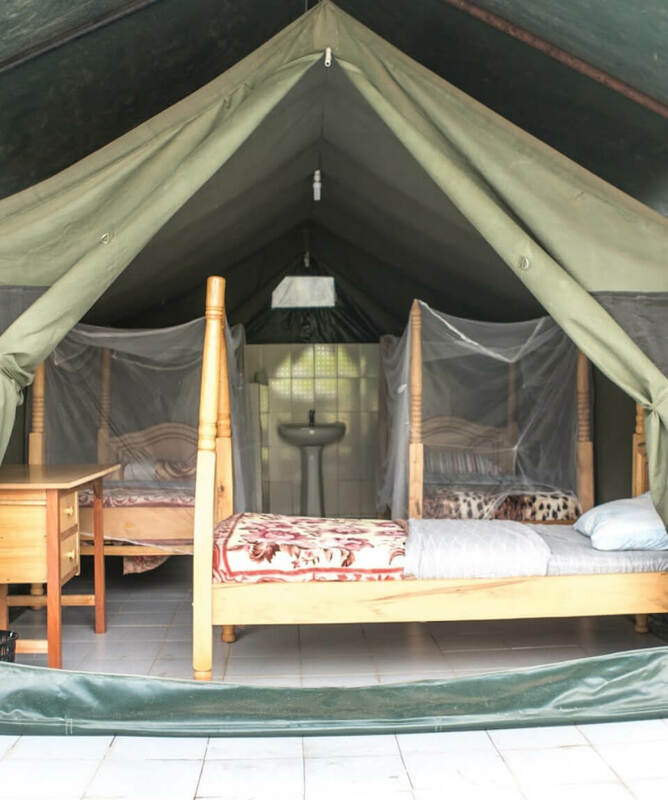 You will explore the open plains of the Masai Mara National Reserve, great for year-round game viewing and popular for the annual migration of wildebeest and zebra from Serengeti to Masai Mara. You will also explore Lake Nakuru National Park. The lake is a home to millions of flamingos, before embarking to visit Amboseli National Park where you will be able to spot Mt. Kilimanjaro at a close range. After breakfast depart Nairobi for Masai Mara National reserve at around 0730hrs. On your way to Masai Mara, you will see the changes in landscape, and view the Rift Valley Escarpment. You will arrive Masai Mara in time for lunch at Mara Sopa Lodge. After lunch, afternoon at leisure later at 1600hrs depart for an evening game drive until sunset before returning to the lodge for Dinner. On this day spend your day spotting the big game with an early morning game, return to the lodge for breakfast; spend the rest of the morning at leisure, before setting on an evening game drive at 1600hrs until sunset. You will be thrilled by the abundance of wild animals in this reserve. 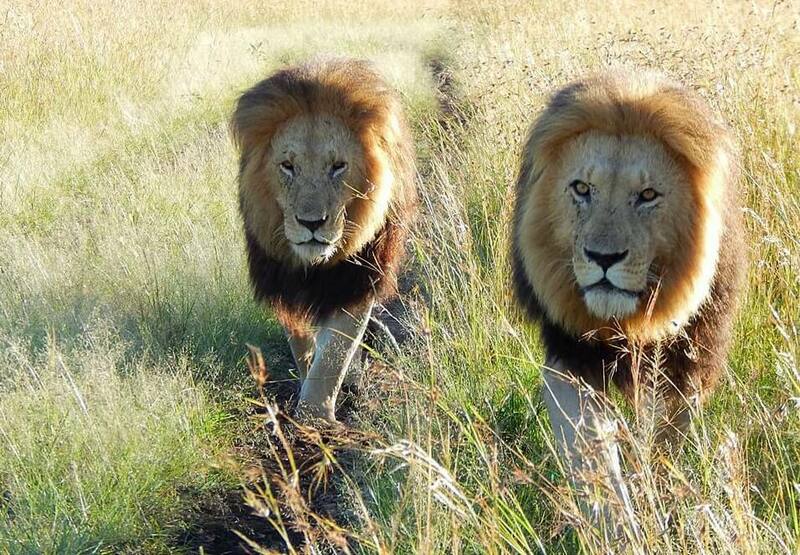 If lucky you will experience the big cats hunting. Or at an extra cost, experience the Masai Mara on a hot air balloon safari, which culminates with a champagne breakfast in the bush after landing. After breakfast, depart for Lake Nakuru National Park where you will see flamingos in large numbers, on arrival enjoy en route game drive to Sarova Lion Hill Game Lodge. In this park it will be easy to spot the Rhinos at close range. On this day after breakfast, check out and depart for Amboseli, passing through Nairobi to arrive in time for lunch in Amboseli. After lunch, afternoon is spent at leisure before embarking on a game drive as from 1600hrs until sunset. On this day, have an early morning game drive, return to the lodge for a delicious breakfast. 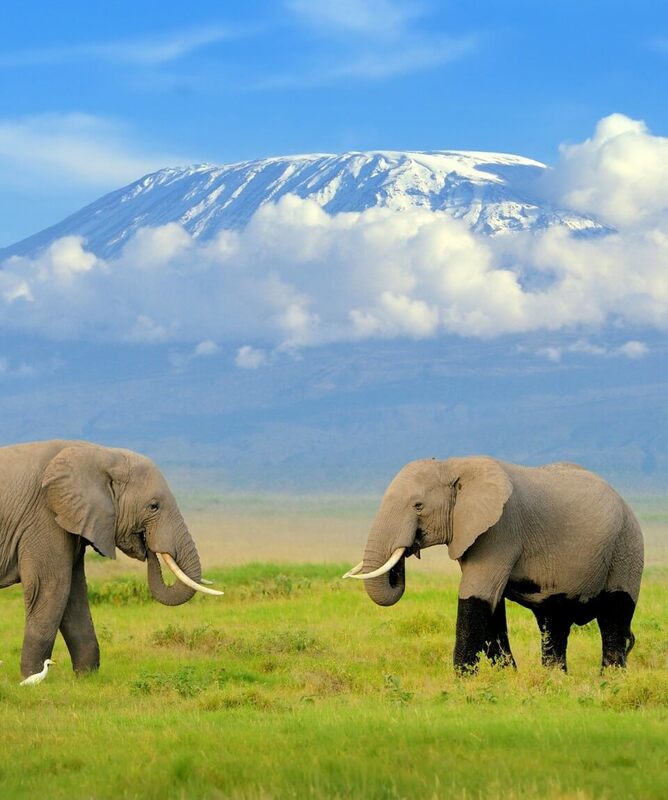 Later depart for Nairobi with a last view of Mount Kilimanjaro. On arrival, drop off at your hotel or airport to catch your flight back home.